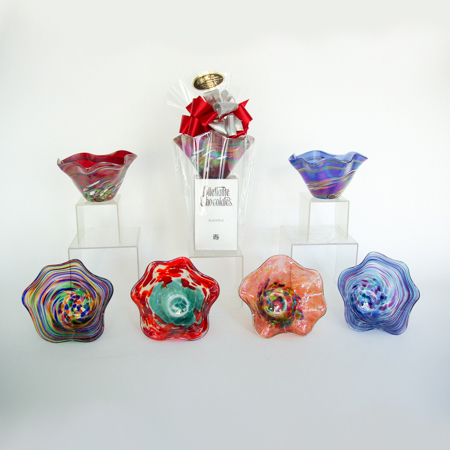 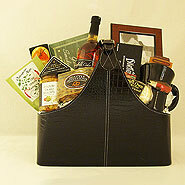 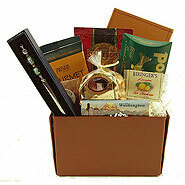 Send the best of the Northwest gourmet foods, fine wines, local art, books or DVD.s. 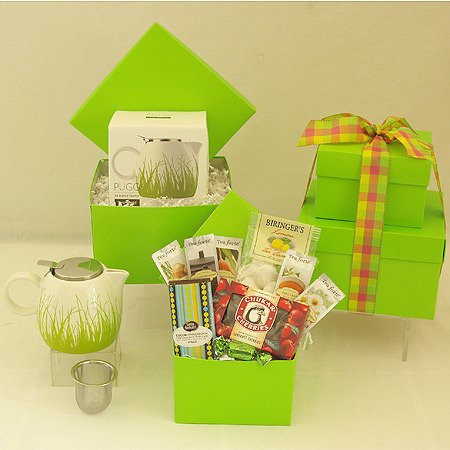 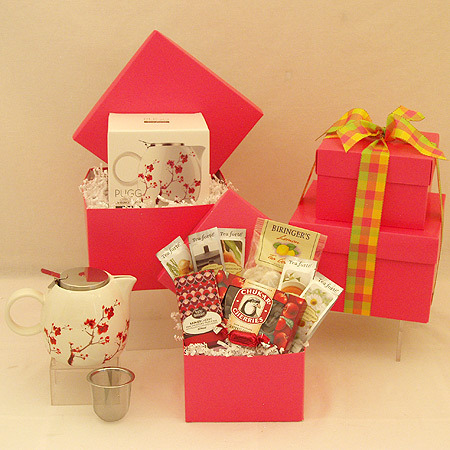 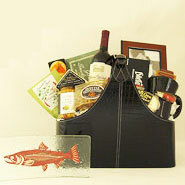 Share a bit of our Northwest bounty with clients, family and friends anytime of the year. 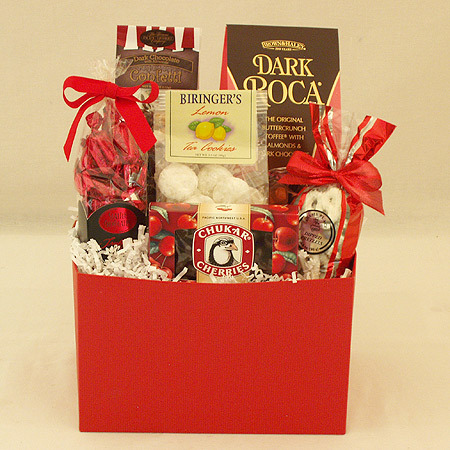 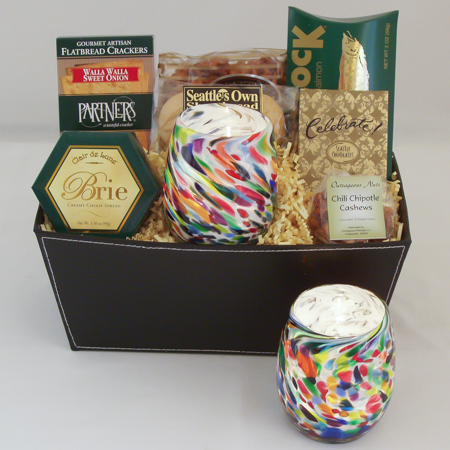 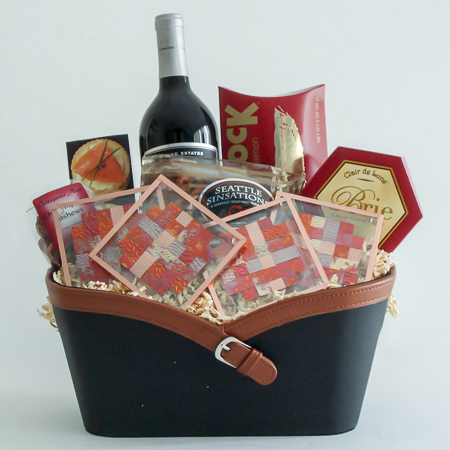 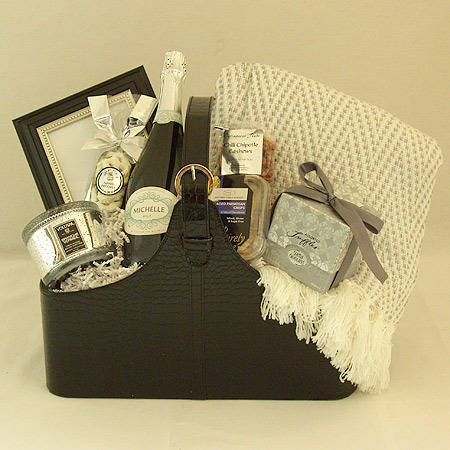 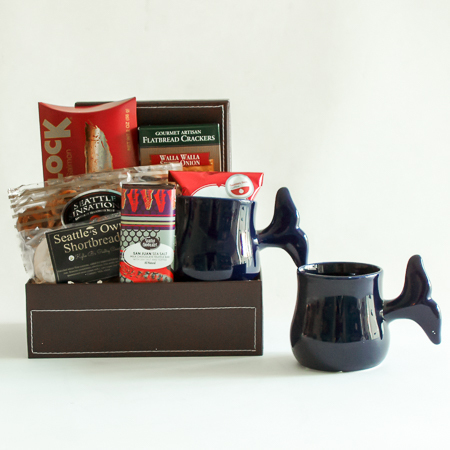 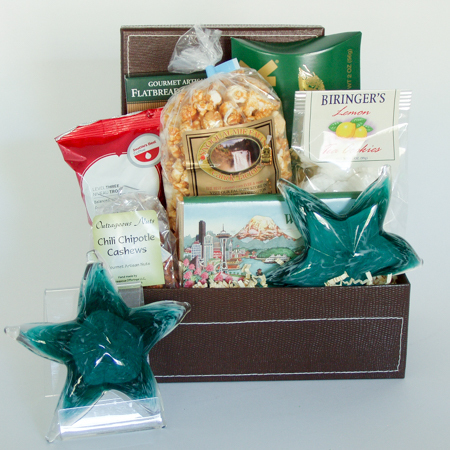 Whether it be for thank you, relocation, recruiting, hotel welcome, birthdays, a get well gift, holidays or year-end business gifts, our gourmet gift baskets from the Northwest are always well received and enjoyed!